Richmond Audubon Society will be hosting the 2017 Virginia Society of Ornithology Annual meeting at the Wyndham Virginia Crossings Hotel and Conference Center from May 5 – 7. Speakers at this year’s event include a kick-off presentation by Dr. Ashley Peele about the Virginia Breeding Bird Atlas 2 on Friday night. Our keynote speaker for Saturday evening’s banquet will be Jennifer Ackerman, author and naturalist, who recently published her new book The Genius of Birds. Registration for the Annual Meeting is available online at the VSO website (here: http://www.virginiabirds.org/annual-meeting-registration/) or by mailing a check with the registration form found in the VSO newsletter. Prices per person are: registration $40, banquet $40, and raffle for a pair of Zeiss Optics binoculars $5. The Wyndham Virginia Crossings hotel is located at 1000 Virginia Center Parkway, Glen Allen, Virginia. We have negotiated a special rate for the Annual Meeting weekend. Single occupancy rooms with breakfast for one included (at the restaurant’s breakfast buffet) is $124 per night, and double occupancy rooms with breakfast for two included is $134 per night. 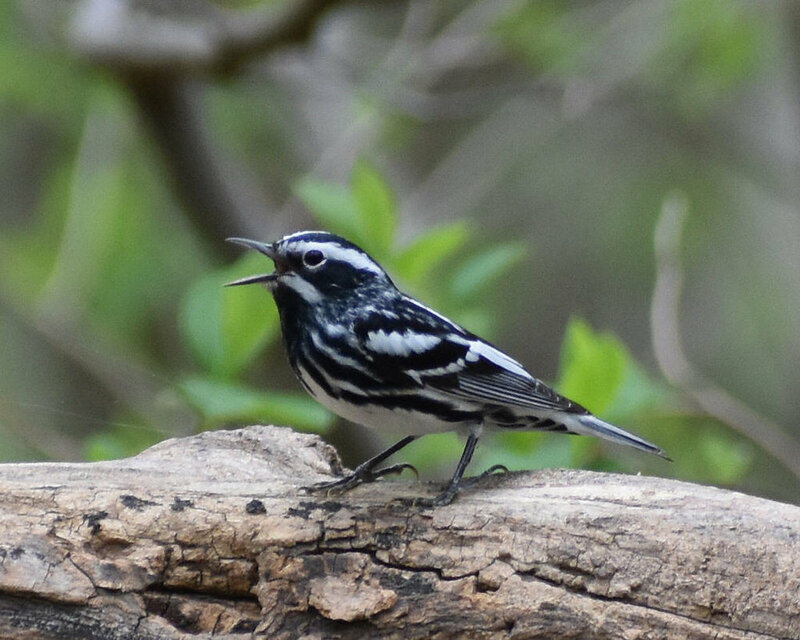 To get the group rate, call (804) 727-1400 or 1-888-444-6553 and identify yourself as a member of the Virginia Society of Ornithology group to get the reduced rate. If you want to register online, use this link to get the reduced rate: https://www.wyndhamhotels.com/groups/virginia-society-of-ornithology-2017-annual-meeting. Be sure to register with the hotel before April 12, 2017... Click Here To Continue Reading! We will start the weekend with several field trips Friday afternoon (preregistration required at 540-580-5214 orRVBC2015@outlook.com). Pick up your registration packets and sign up for Saturday and Sunday's field trips beginning Friday afternoon. You may sign up for a boxed lunch to take on your field trips Saturday and/or Sunday. Lunches will include sandwich, chips, cookie and beverage for $13 each. Otherwise lunch is on your own at the Sheraton’s award-winning Shula’s 347 Grill or at another of the fine... Click Here To Continue Reading!